Euro Stars Gymnastics in Plymouth, MI offers affordable and fun field trips for day cares, Brownie Troops, preschools and homeschool groups! Field Trips are available Mondays, Tuesday, Wednesdays and Friday mornings. The cost for the field trip is $7 per child for a one hour field trip. If your group would like a 2 hour field trip, the cost is $9 per child. Each child is required to bring our waiver form signed by their parent or guardian. Any child who does not have a signed waiver will not be able to participate. 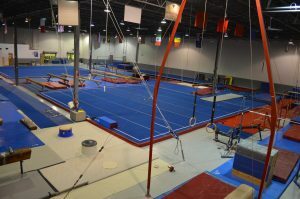 If you have any questions about our gymnastics field trips, please contact out office. There is a non-refundable $50 deposit required for each requested field trip to reserve your date and time. The balance will be due at the field trip. Or stop in from 4-8 pm, Monday-Friday. 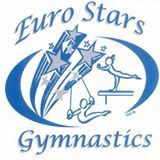 Euro Stars Gymnastics is fully equipped for all your gymnastics needs. From the toddlers through Level 10, we have plenty of fun in store for your field trip!